Are you looking for a genuine Fiat part? 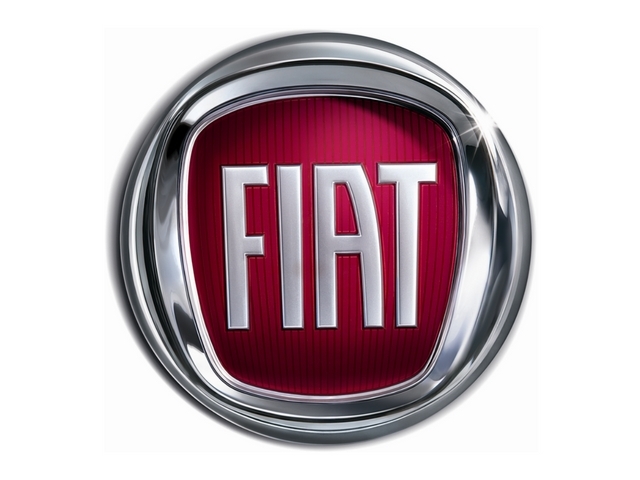 We stock plenty of automotive lighting products provided directly by Fiat. To make sure the part is designed for your vehicle, use the Browse feature above to choose the model of your Fiat and take a look at the range. From Fiat headlights, to rear lights and genuine Fiat indicators, we aim to stock everything you may need to replace on your Italian dream.